This program focuses on sales and strategic account management. Winning, managing and expanding current and major accounts are critical to significant sales growth for many companies. But navigating the landscape of the company, finding and coordinating key buying influencers, and keeping the client at bay are constant challenges. With sales and strategic account management, your team will gain critical skills and knowledge needed to help you achieve the greatest possible success in key account management. They will learn a proven process for strategic account planning that will allow them to systematically review and grow their accounts. 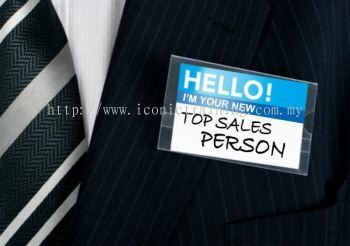 Delivering a Sales Culture in Sales Pitching (CAN sales talk), Sales Delivery, Sales Meeting, Role-play & etc.